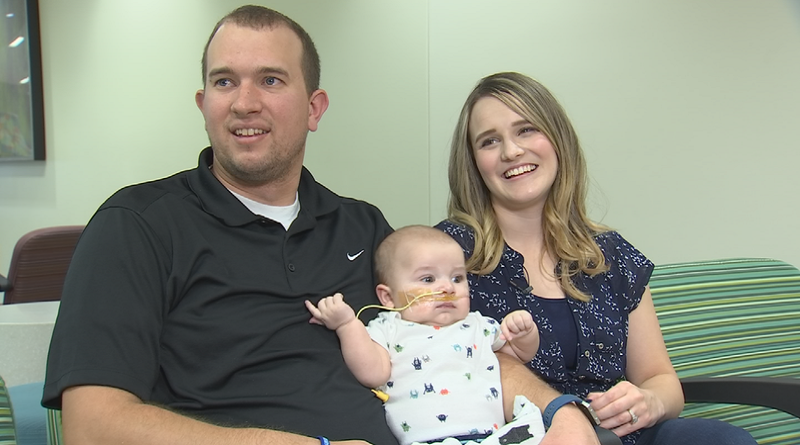 PHOENIX (3TV/CBS 5) – Seven-month-old Jaxton is the first baby in Arizona to have a game-changing surgery. In December, he had Melody Valve Implantation in the mitral position rather than the typical pulmonary position. He was born with a heart defect and has had surgery before. 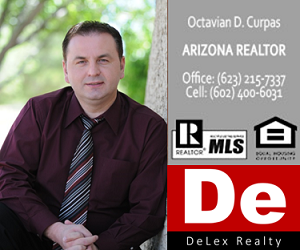 But this one a first of its kind in Arizona. “This was kinda an out of the box approach to try to use a valve that we had but use it in a more creative innovative way,” said Dr. Joe Graziano, chief of cardiology at Phoenix Children’s Hospital. The positioning is significant because this will keep little Jaxon off blood thinners, cut back on side effects, and reduce potential surgeries as he grows. “This type of technology would at least allow us to make the valve bigger and bigger and bigger over time without the need for open-heart surgery,” said Graziano. This surgery means Jaxton won’t have to face a future full of multiple open heart surgeries. And he is doing well. Graziano says Jaxton will be able to play sports and do all the things little kids do. His parents say taking a chance on a surgery that had never been done before was a risk worth taking. “If you only have one option for your kid to live you’ll take it,” said Jaxton’s mom, Chelsea Hansen.